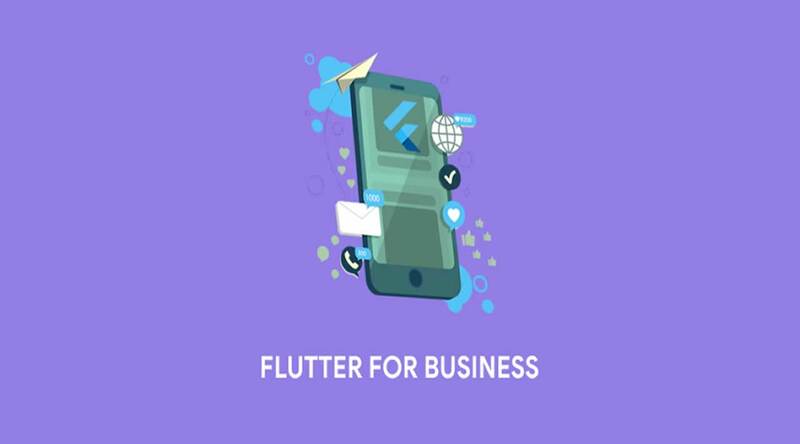 You don't need to learn Android/ Java and iOS/ Swift development to build real native mobile apps! 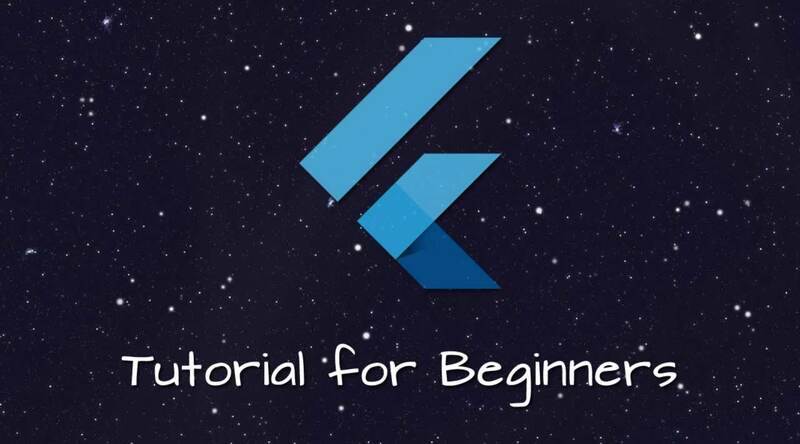 Flutter - a framework developed by Google - allows you to learn one language (Dart) and build beautiful native mobile apps in no time. 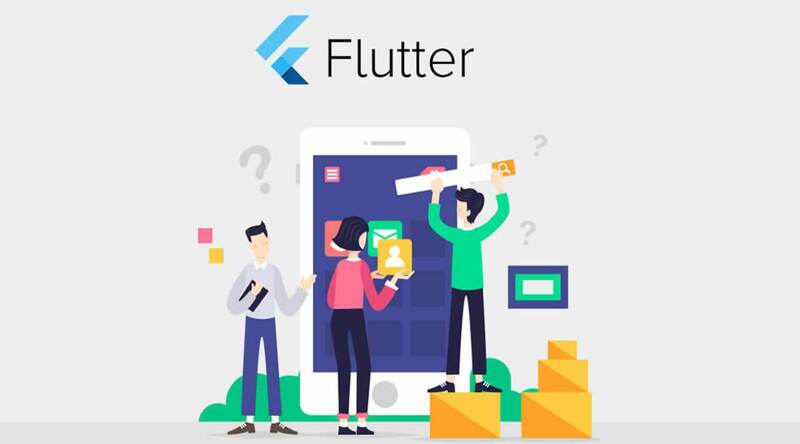 Flutter is a SDK providing the tooling to compile that Dart code into native code and it also gives you a rich set of pre-built and pre-styled UI elements (so called widgets) which you can use to compose your user interfaces!